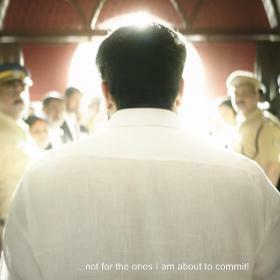 The Kerala High Court stated that the investigation is at a crucial stage and the bail cannot be granted at this stage. After the district court rejected bail for actor Dileep, the actor’s lawyer filed for a bail in the Kerala High court. The Kerala High Court bench, however, delayed the judgement by few days saying they would need more time to study the case. And today, the High Court bench has now rejected the bail plea of Dileep saying the investigation is at a crucial stage. “This is a rare case. And the investigation is at a crucial juncture. This is the first such case in the country where a quotation was assigned to sexual assault a woman,” said the 10-page judgement copy of the court. 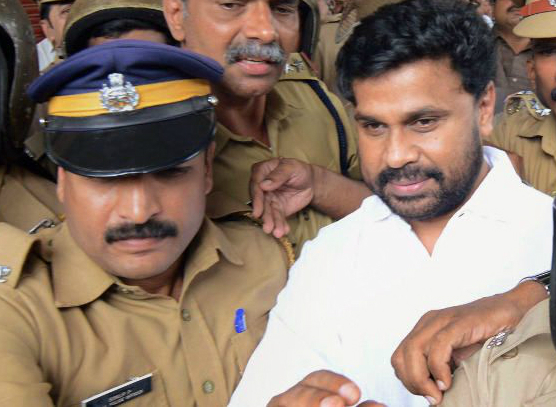 Dileep will now have approach the Supreme Court for bail in connection with this case after both, The Districts Court and The Kerala High Court, have rejected Dileep’s bail plea. “The probe is not over yet. More culprits could be involved. 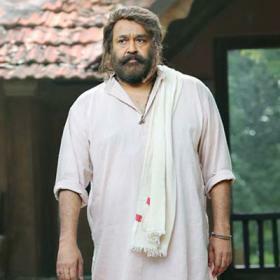 In such a situation, the actor should not be given bail,” prosecution told the Kerala high court during the hearing. “Dileep has been arrested based on the statement of main accused Pulsar Suni, who is seasonal offender and an accused in numerous cases. This cannot be justified. 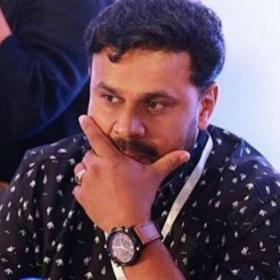 A high-level conspiracy has been hatched to trap Dileep in this case,” Dileep’s lawyer Ramkumar was quoted in a leading tabloid. 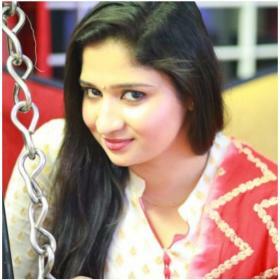 The Malayalam actress assault case has now taken a twist after a new cropped up in the case which has led to a lot of speculations. As per latest reports, the prime accused, Pulsar Suni, has told media that there is another ‘VIP’ involved in the case who hails from Aluva. 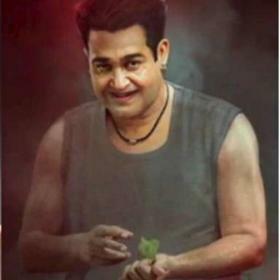 Suni was being taken to the jail when few media personnel asked him few questions to which he responded saying ‘You should ask these questions to that VIP from Aluva’. This statement from Pulsar Suni has now led to speculations that there might be more people involved in the assault of the Malayalam actress besides Dileep. Dileeep is a millionaire .. n o chance hes going into JAIL for sure! Excellent..every court will reject his bail now. Serves him right.